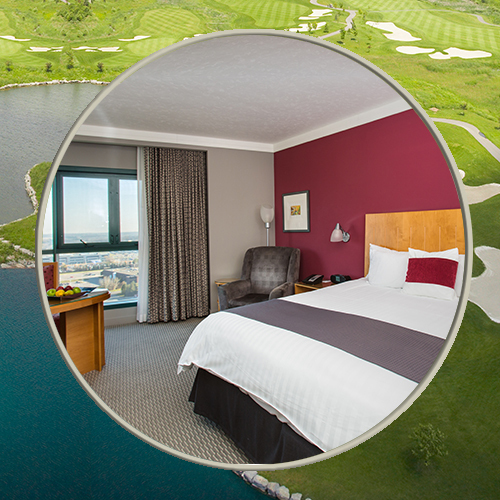 The Marshes Golf Club in collaboration with 4-diamond Brookstreet Hotel is proud to offer the best value Ottawa golf package. 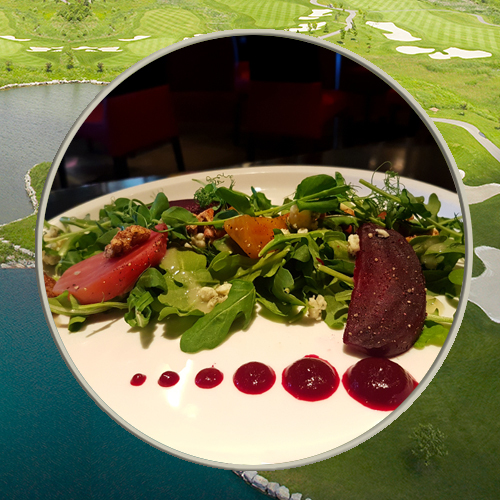 Casual and experienced golfers looking for a relaxing vacation will love spending time on our greens and enjoying our impressive range of amenities, including luxury accommodations, fine-dining, fitness facilities and entertainment. It's all included in your package, so all you have to focus on is improving your handicap.